The reviews for Soul Doctor are in and they aren’t too pretty. 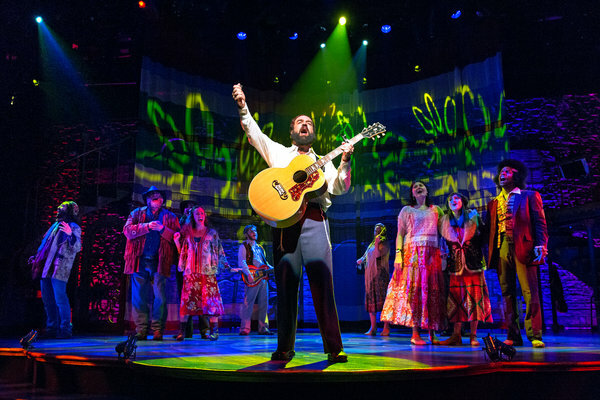 Though reviewers find the principal subject of the musical (Rabbi Shlomo Carlebach) fascinating, there is universal agreement that the writing and music for this new musical don’t do his story any justice. The most positive elements of the production are solid performances by Eric Anderson (as Shlomo Carlebach) and Amber Iman (as Nina Simone), but even their efforts aren’t enough to save this show from being both strange and mediocre. They must have been watching another show…………….